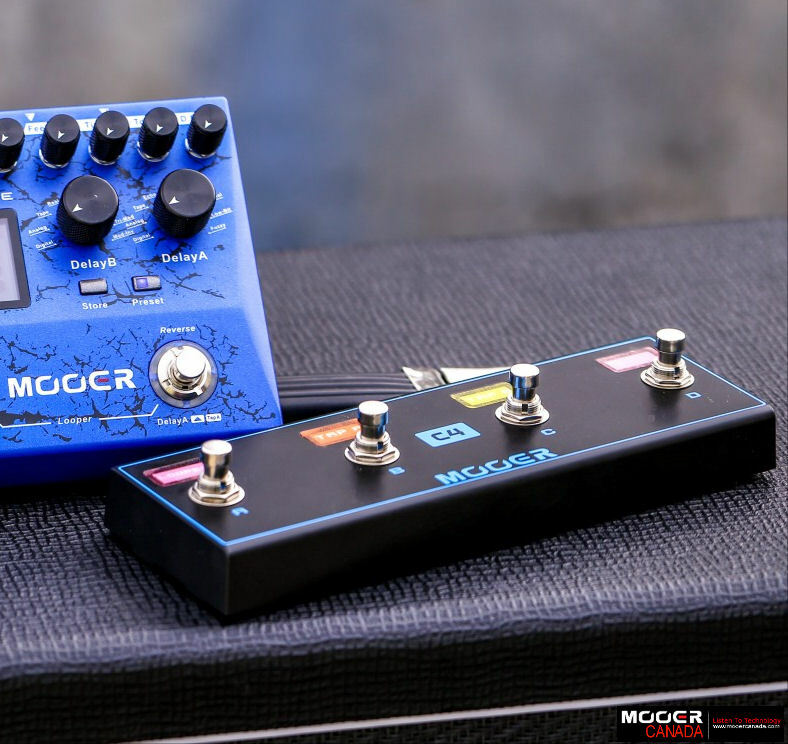 Categories: New Releases 2017, Super 15, MOOER, LARGE FORMAT EFFECTS. Tags: acoustic, ata, bad horse, cables, case, city, diy, dmx, effect, effect.mooer, eleclady, eno, fishbone, guitar, guitar effects, horse, joyo, klon, led, looper, moen, mooer, nux, omikron, parts, pedals, stompbox, swift, tone, trelicopter, tuners, wilkinson, xlr. 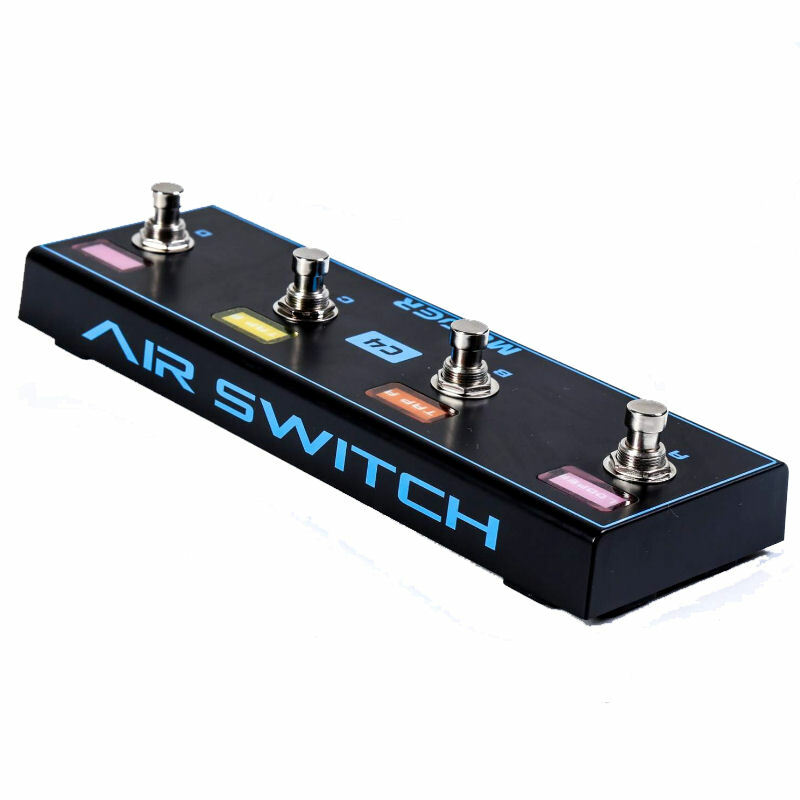 Mooer’s Air-Switch is the ultimate expansion for your MOOER digital pedals. 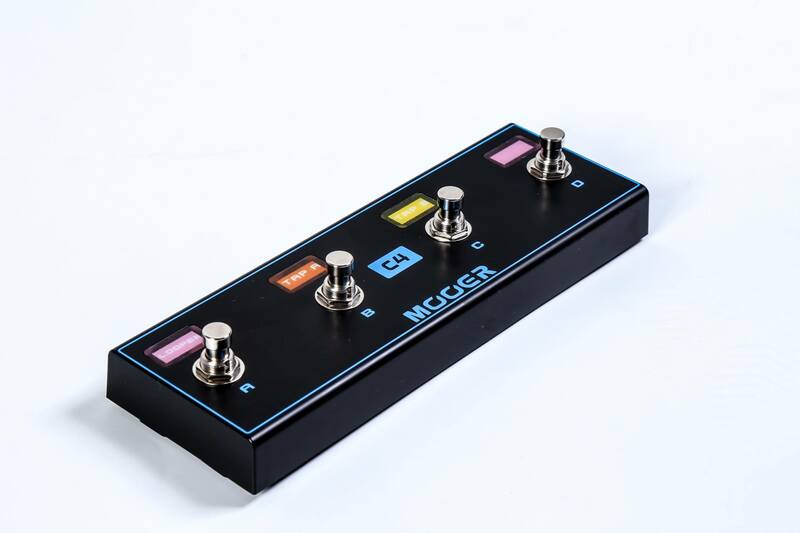 This handy wireless controller connects seamlessly with select MOOER products and provides an additional 4 footswitches for unparalleled control over your effects. 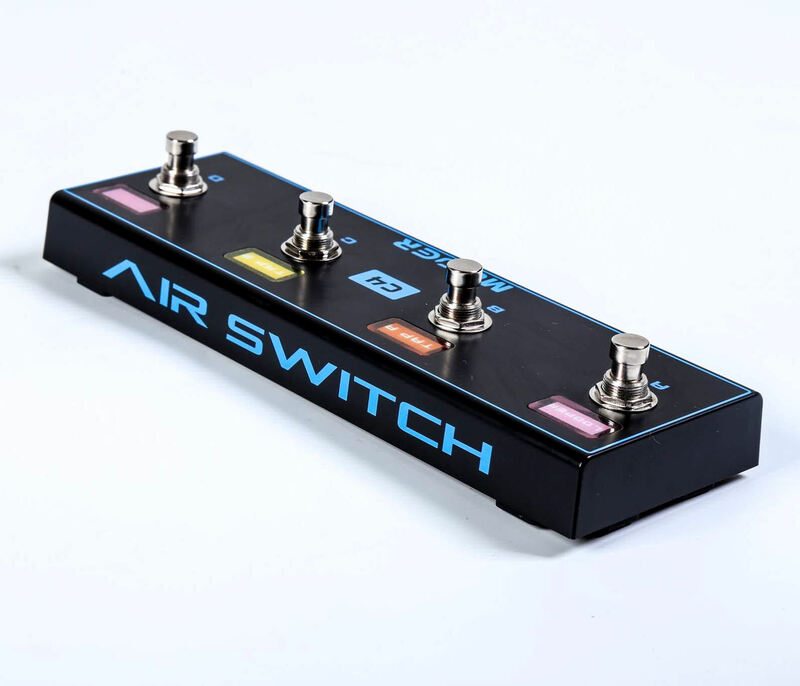 Air-Switch connects to pedals completely free of cables and has a range of up to five meters. It runs on 1 x 9v Battery and uses very little power due to advanced battery saving technology.